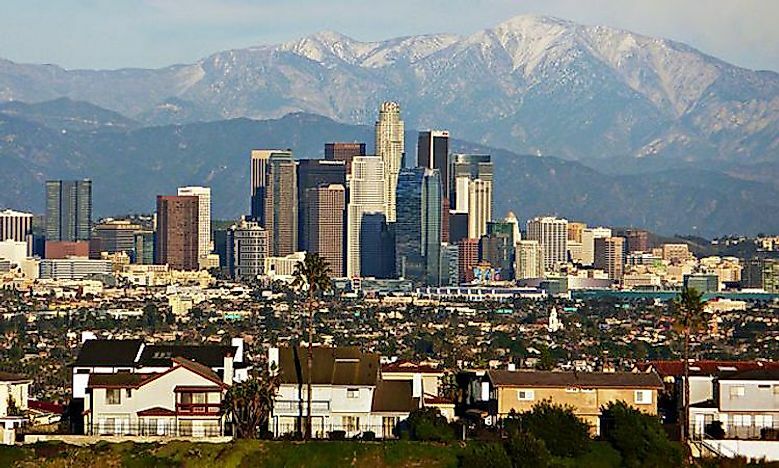 The attractions of the United States are broad and varied, and include snow-covered peaks, violent volcanoes, hot springs, and vibrant cities. 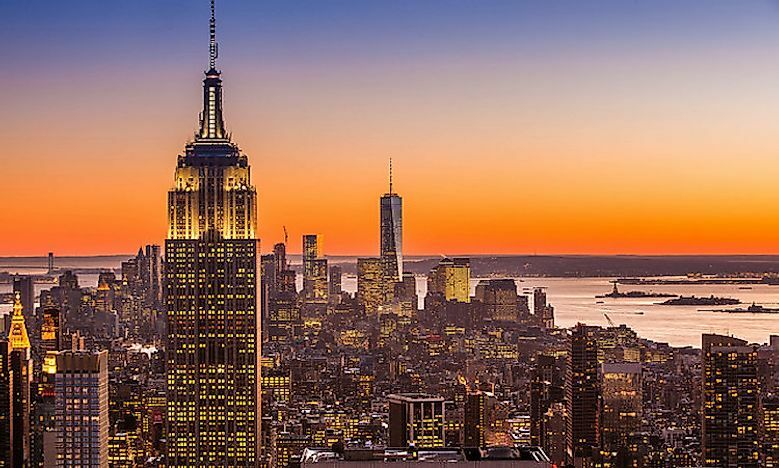 New York City is the most visited tourist attraction in the United States. For an adventurous vacation, Hawaii Volcanoes National Park is one of the best places to visit in the US. Here, tourists can visit lava tubes, underground tunnels that were carved out by hot lava, or look down into the steaming craters of still active volcanoes. 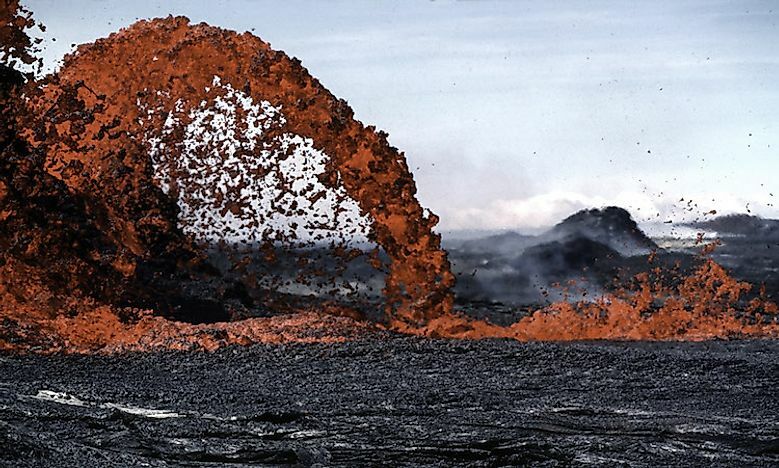 Lucky visitors will be able to see an actual lava flow coming out of the Kilauea Volcano or even visit the point where the lava flows into the ocean at Kamokuna. Aside from these activities, birdwatchers will enjoy sighting and capturing pictures of the unique tropical birds throughout the park. Mammoth Cave National Park is in the state of Kentucky. 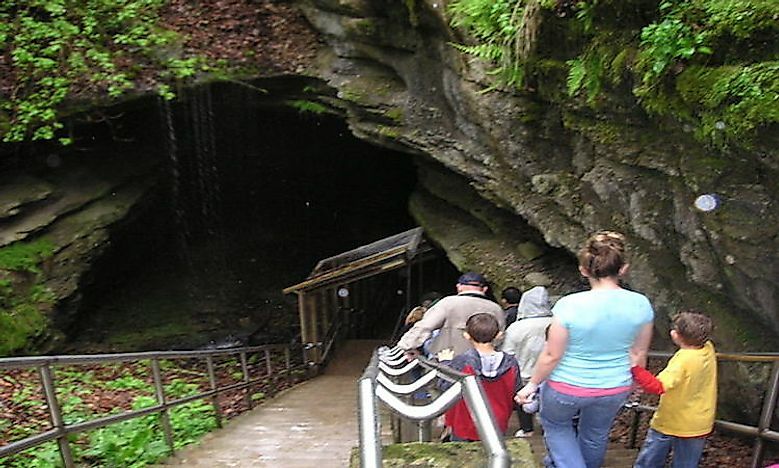 This park is an excellent destination for tourists who are interested in underground caverns and caves. Here, visitors can explore the world’s longest cave system and go camping, horseback riding, hiking, or biking. This national park has something for everyone! 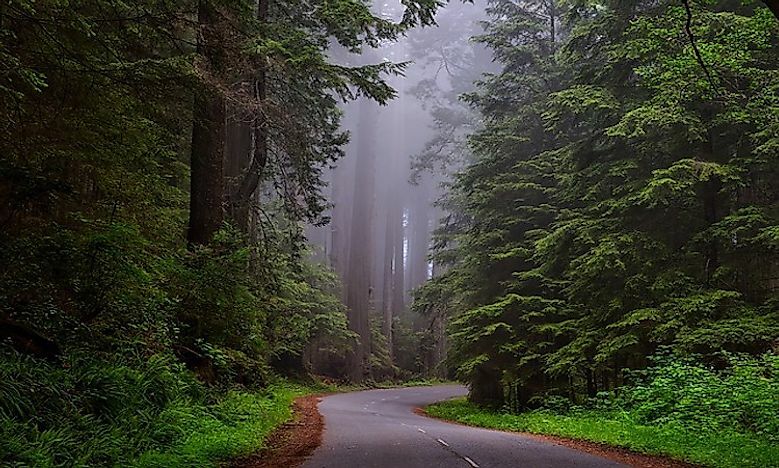 A visit to either the Redwood National or State Parks in the state of California leaves tourists in awe. The sheer size of the redwood trees here is mesmerizing as they reach over 300 feet in height. Many of the redwoods have been standing for over 1,000 years, making them some of the oldest living things on earth. Visitors can hike among the trees, launch their kayak in the Klamath River, and visit Gold Bluffs Beach - one of the most beautiful Pacific Northwest beaches in the country. 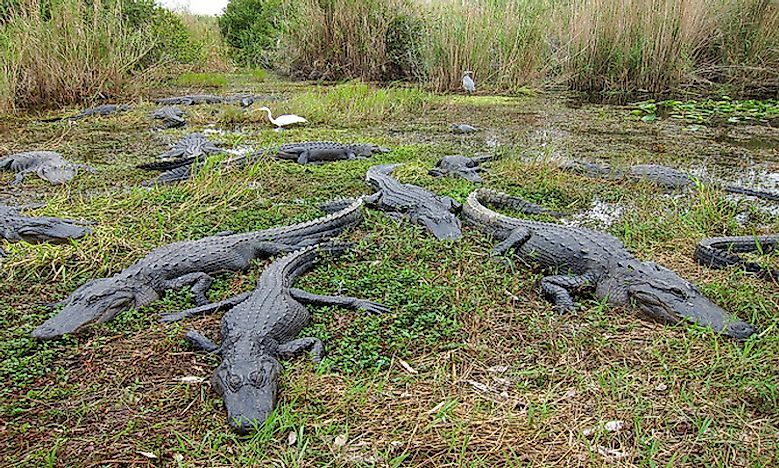 One of the unique habitats in the US can be found at Everglades National Park in the state of Florida. Not only is this subtropical wilderness a national park, but also a World Heritage Site, a Wetland of International Importance, as well as an International Biosphere Reserve. Visitors to this park may be lucky enough to catch a glimpse of American crocodiles, manatees, and even the Florida panther. Because of the vast waterways throughout the park, tourists can rent canoes and kayaks to go exploring. Birdwatching is also a popular activity at the Everglades. 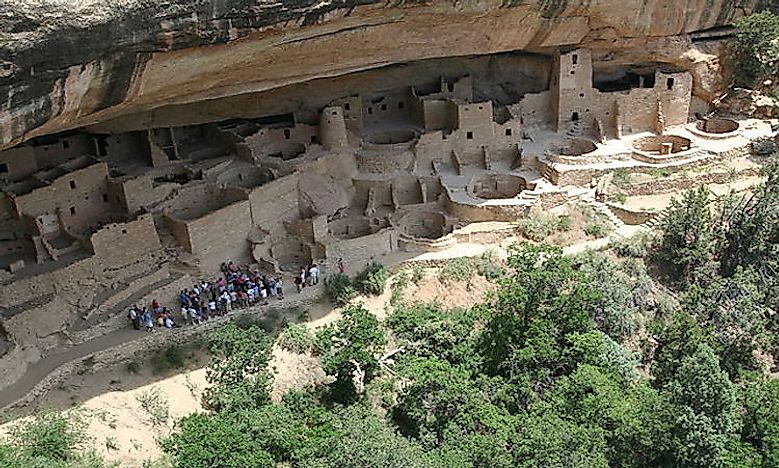 One of the best places to visit in the US is Mesa Verde National Park, located in the state of Colorado. This park offers tourists a look into the cliff dwellings and top-of-the-mesa villages of the Ancestral Pueblo people. These cliff dwelling and village ruins were built between 450 and 1300 BC and are located throughout the park. Here, tourists can go hiking or camping and may have a chance to see prairie dogs and mountain lions. 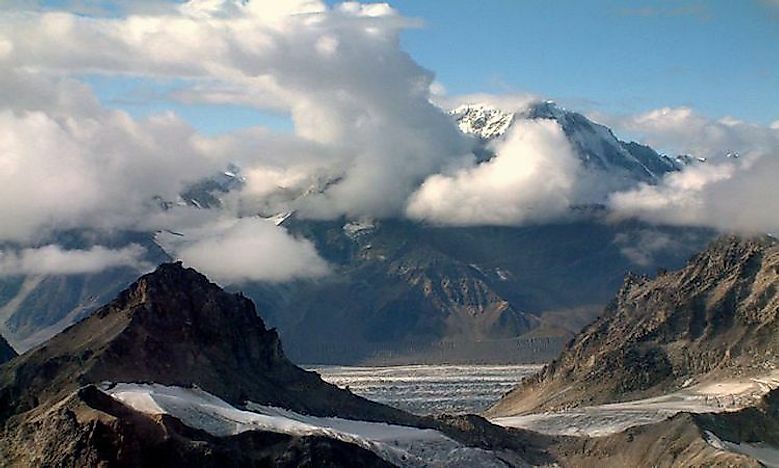 If tourists are looking for a vacation filled with natural beauty, wild animals, and breathtaking views, then Denali National Park in Alaska is the perfect option. Some of the most common animals here are bears, caribou, sheep, moose, and wolves. The crown jewel of this national park, however, is Denali Mountain which towers 20,310 feet over the 6,000-acre undeveloped landscape. Whether tourists visit in summer, spring, winter, or fall, Denali National Park has something for everyone. 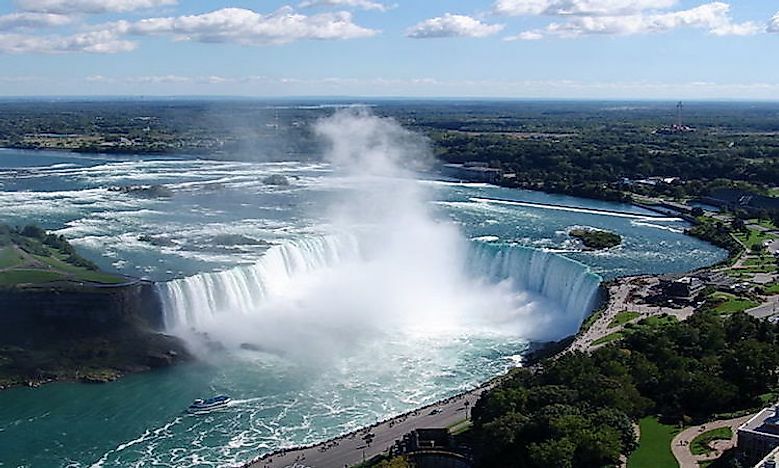 Niagara Falls straddles the border between the US and Canada. On the US side, it is located in New York state. The falls are often considered one of the most amazing natural wonders in the world, making this park one of the best places for vacation. The waterfall creates a large “U” formation and tourists can take a boat near the bottom of the falls. This activity, of course, requires a raincoat, although most people still get wet. In addition to the impressive photo and boating opportunities, tourists to Niagara Falls can also go wine tasting nearby. Tourists hoping to take a unique and adult-centered vacation should look to Las Vegas, where the slogan is: “What happens in Vegas, stays in Vegas.” This city is home to numerous luxurious hotels like the Grand Bellagio and the pyramid-shaped Luxor. The main attractions in this city are the casinos which offer visitors various gambling games, from cards to slot machines. 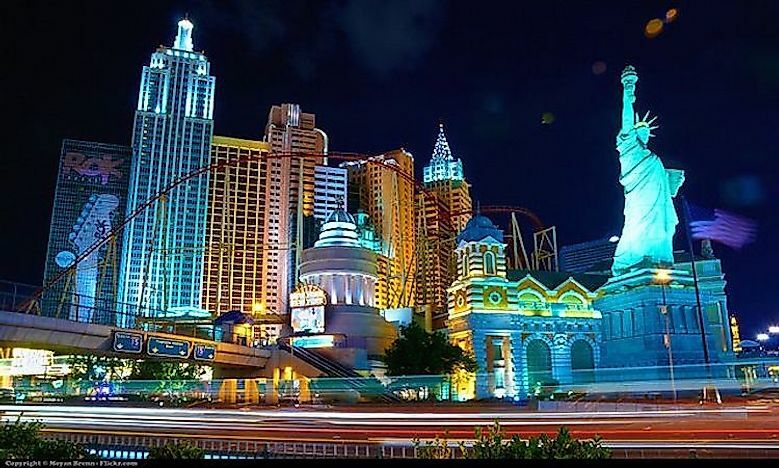 The neon lights are constantly shining, and there is always something to keep tourists entertained; Las Vegas is the city that never sleeps. 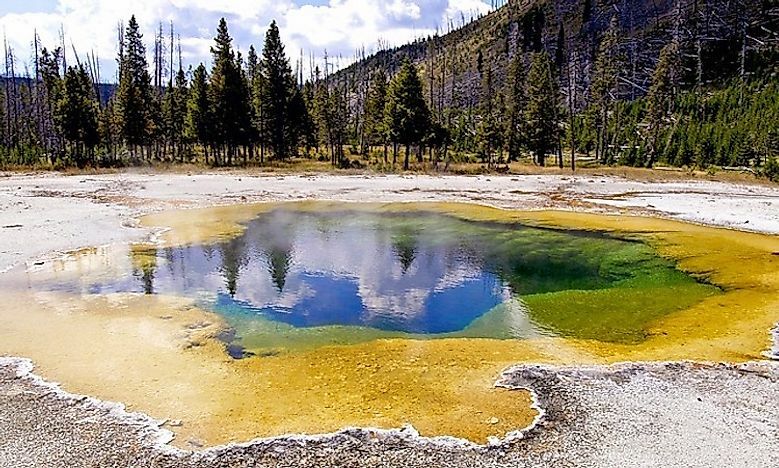 Yellowstone National Park is located in the state of Montana and is an outdoor lover’s paradise. The park is full of unique geological features including geysers, hot springs, canyons, and rugged mountains. Wildlife can be spotted roaming all over the park. In fact, Yellowstone is home to the highest concentration of animals in the entire lower part of the country. Buffalo, coyote, bears, mountain lions, and wolverines are just a few of the mammals found living here. One of the most notable sites in Yellowstone is Old Faithful, a geyser known for its predictability. Old Faithful erupts every 44 minutes to every 2 hours. Visitors to this park can also enjoy hiking, camping, and picnicking. 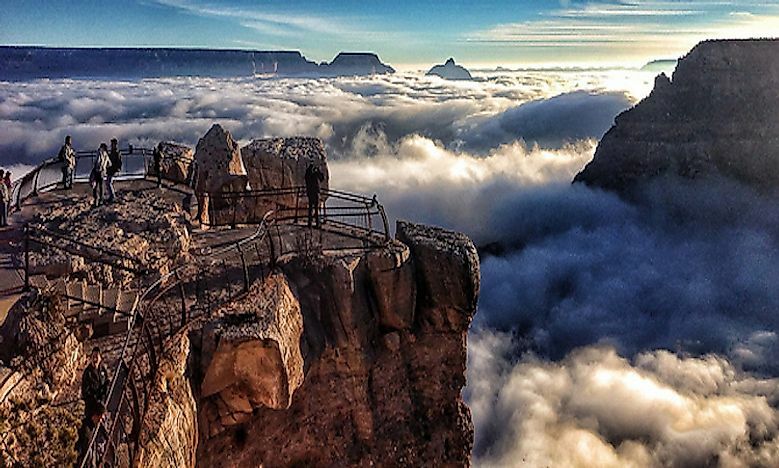 The Grand Canyon is an extremely popular tourist destination, making it one of the best places to visit in the US. A visit to this park provides a closer look at nature, a lesson in history, and a better understanding of the lives of early indigenous cultures. The Canyon itself was carved out by the Colorado River, beginning around 20 million years ago. Visitors can also take rafting tours down the river. Accommodations include camping, the Grand Hotel, and Bright Angel Lodge - a cabin that sits just 20 feet away from the rim of the Grand Canyon. Another excellent urban getaway is New York City. 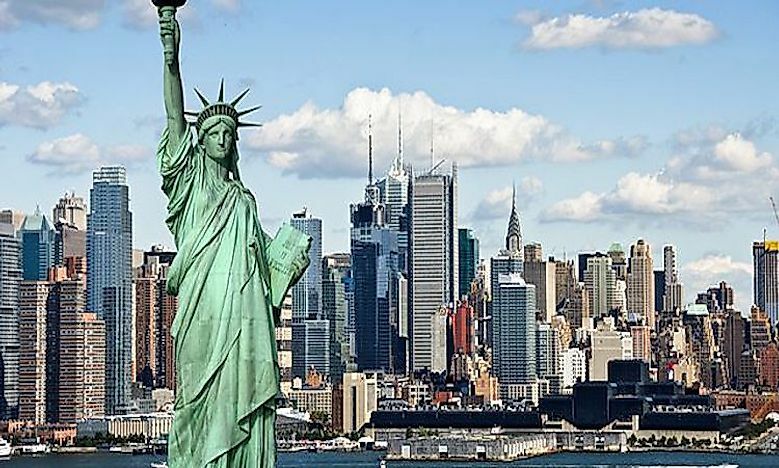 Here, tourists can check out the Statue of Liberty, Rockefeller Center, the Empire State Building, Central Park, and Grand Central train station. Art lovers will appreciate the Metropolitan Museum of Art, which houses over 2 million masterpieces that represent over 5,000 years of art history. Times Square is another popular site in this city and hosts one of the most famous New Year’s celebrations in the world. For theater lovers, Broadway constantly has a wide variety of theatrical performances as well. In New York City, there is something for everyone.